The western region of South America, because of its close proximity to the equator and large terrain, therefore includes tropical desert, tropical plateau and tropical rain forest. The tropical rain forest climate can be regarded as the main climate in the region. The tropical rain forest climate is also known as the equatorial and rainy climate. It is hot and rainy all over the year, and the climate is humid and sultry. However, such a climate also brings wealth to the region -- oil. Recently, Xinxiang Yulong Textile Co. Ltd. is engaged in the oil industry received a delegation from the western region of South America, they have for their own employees to customize a batch of new tooling. They require the fabric to have good flame retardancy and a certain resistance to water and water repellency. When we understand the first time to the customer in the city is belong to a tropical rainforest climate, we will light weight Yulong textile special water oil proof aramid workwear to the guests, and attach a more suitable for the oil industry to use tooling style template. After many days of contact, the guests decided to lead their own team to visit our factory on the spot. Our light weight, water oil proof aramid workwear has high quality flame retardancy and antistatic properties. The aramid workwear is nontoxic and tasteless when burning, and it can be said to be absolutely safe and environmental friendly. And the light weight of the aramid workwear has good air permeability, moisture permeability, can take time for various situations of hot and humid environment. The waterproof principle of the light weight water oil proof aramid workwear is modeled on the self cleaning effect of lotus leaves. When water droplets and oil pollution come into contact with fabrics, it only floats on the surface of fabrics, so oil pollution can be easily removed. 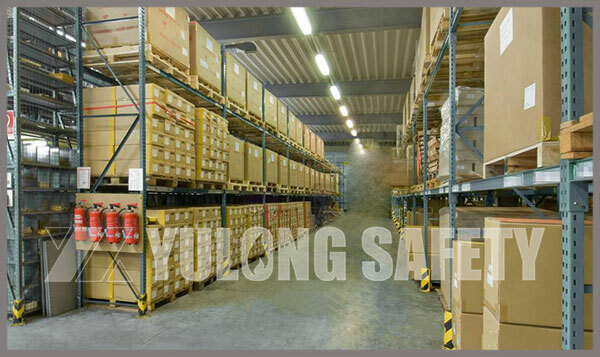 Xinxiang yulong textile co., LTD. Specializes in the production and processing of flame retardant fabrics and workwear, our products are sold to Europe and the United States, and are deeply loved by customers.